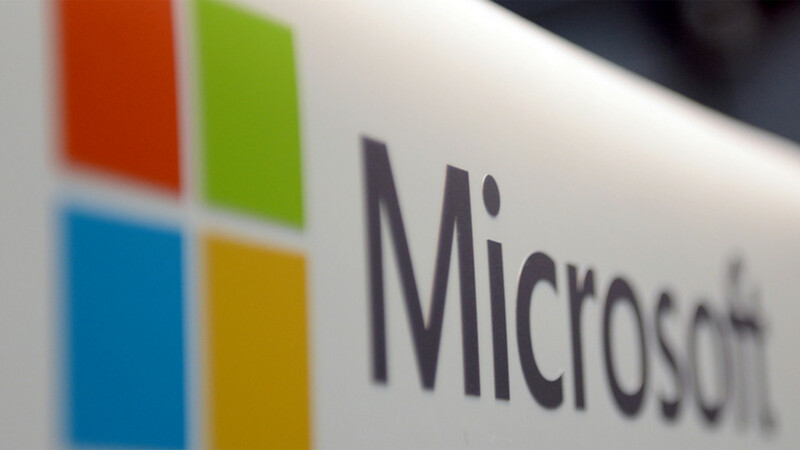 Microsoft is planning to open a laboratory in Munich, where companies are testing solutions for the Internet of Things. The software lab is now part of the new lab in the district of Lehel, which is available free of charge to companies of all sizes and industries as a productive environment. In addition to support from developers of Microsoft, users have access to software and hardware components for the testing of large industrial projects. Up to 20 users could follow their projects at the same time, said Microsoft manager Laura Geier. Microsoft already has such labs at its headquarters in Redmond, Washington, as well as in Shenzhen, China. A machine room is equipped with milling machines, soldering irons, 3D printers and small robots. The software includes, among other things, Microsoft's Azure cloud platform as well as technologies for the Internet of Things and Artificial Intelligence. There, solutions for data storage and analysis can be tested.